What does it take for a coaching session to be transformative? What accounts for the variability in client engagement and results? We’ll explore the underlying structure of genius in both coach and client so that we can more confidently, consistently, and effectively access it in every coaching session. Objective: Experience increased confidence in self (coach), the coaching process, and the client. Objective: Experience a deeper appreciation of the contribution of curiosity unfettered by the need to perform. Molly Gordon is a Master Certified Coach known for her wisdom, humor, and commitment to service. 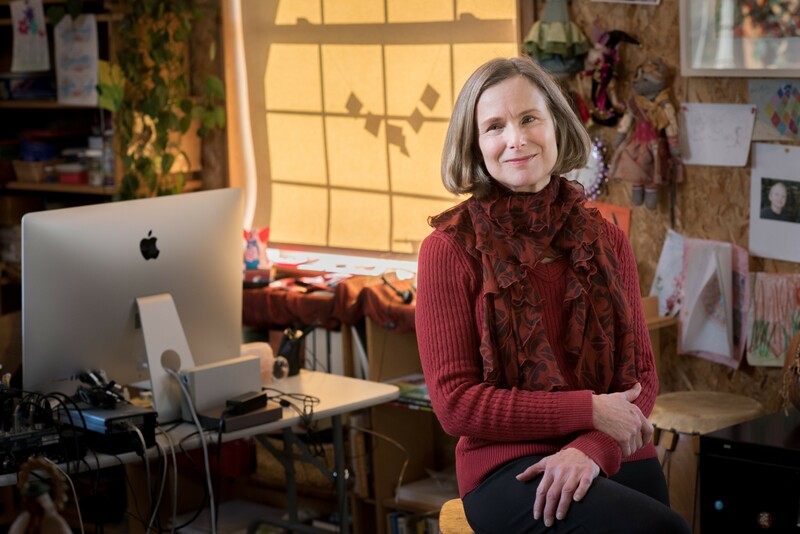 She has worked with a broad spectrum of individual clients including artists, executives, and entrepreneurs, as well as organizations such as NASA, Kindermusik, and Lamaze International. Molly is a founding member and former board president of ICF Washington State and has presented at numerous regional and international ICF events. She is an instructor and/or mentor coach for 7 Paths Forward, the Professional Coaching Certificate Program at the University of Miami, Coral Gables, and Coach Masters Academy in Asia. You can learn more about Molly’s work at www.shaboominc.com.